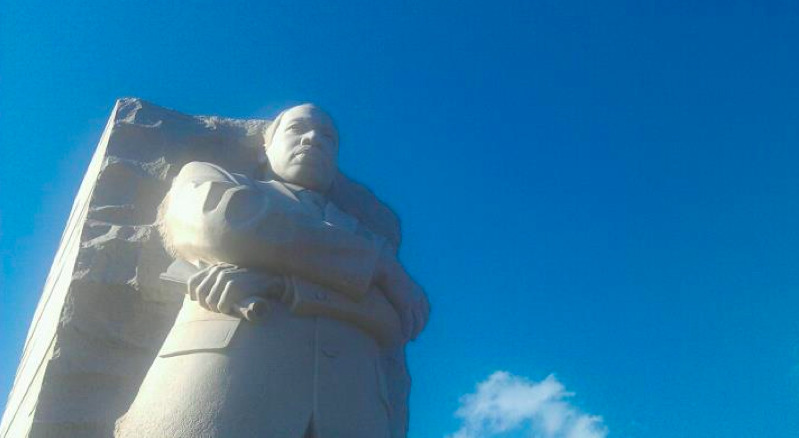 While in Washington DC for the Women Media Center’s Progressive Women’s Voices training, I went to see the just-opened Martin Luther King monument. It was beautiful. That’s it. No jokes.